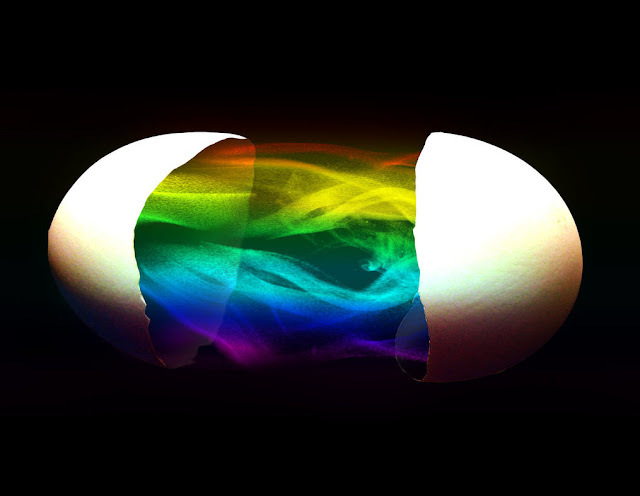 OFF THE RECORDThe Egg – This Story will BLOW YOUR MIND to a Whole New Level! Yes. It is true. The story I am about to tell you will be probably one of THE BEST short stories you’ll read in your life. I have no doubt about that. Also, this story will blow your mind to a whole new level, it will ascend your thinking and you will never think of life in the same way again. I’ll let you read it right now and you let me know if I’m wrong, ok?